 Below is a listing of the Greenville Zoo Foundation Events. These are fundraising events for the Greenville Zoo. For a full listing of all the Greenville Zoo events please go to the Greenville Zoo events webpage. Join us for Greenville’s only 5K with a loop through the Greenville Zoo! Our race also includes a Kids Fun Run! Zoom Through the Zoo is a fundraiser for the Greenville Zoo, presented by the Greenville Zoo Foundation. 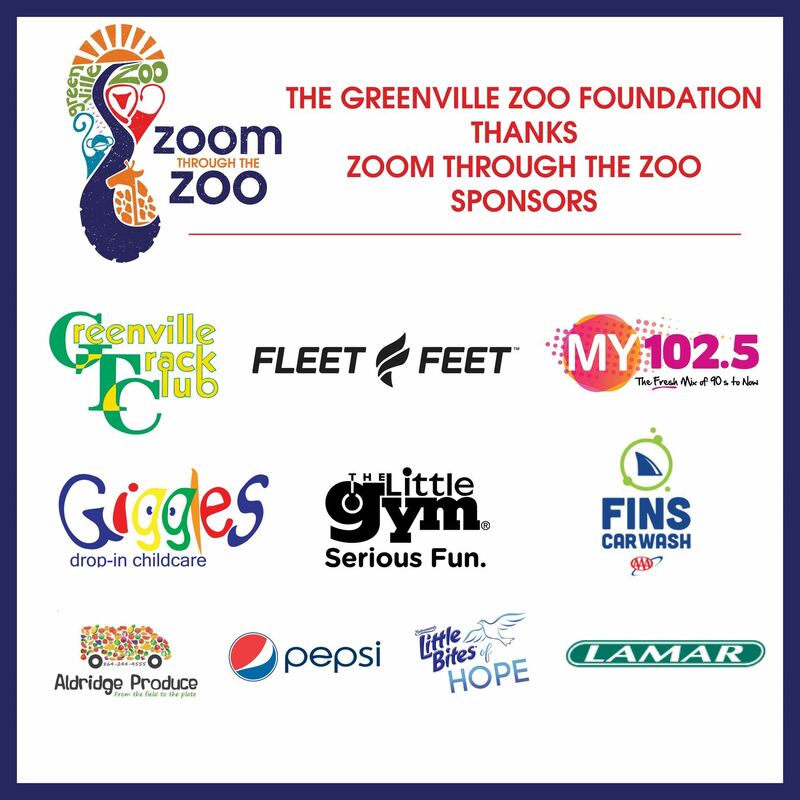 Zoom Through the Zoo is also a Greenville Track Club Corporate Shield event. 5K cost is $25.00 per registrant. Kids Fun Run is $5.00. Parents are welcome to run with their children on the Kids Fun Run. Strollers and walkers are welcome, pets are not permitted. Fun Run participants receive a Zoom Through the Zoo medal (Kids Fun Run participants can receive a t-shirt for an extra $10).Participants also receive one free guest pass to the Greenville Zoo! Following the race, enjoy music, snacks, and an awards presentation in Cleveland Park. Awards include yearly memberships to the Greenville Zoo! Strollers and walkers are welcome, pets are not permitted. Parents are welcome to run with their children on the Kids Fun Run. Packet pick-up will be at Fleet Feet Sports on Augusta Road on Thursday, May 9 from 11 am – 2 pm and Friday, May 10 from 4:00 – 7:00 pm. 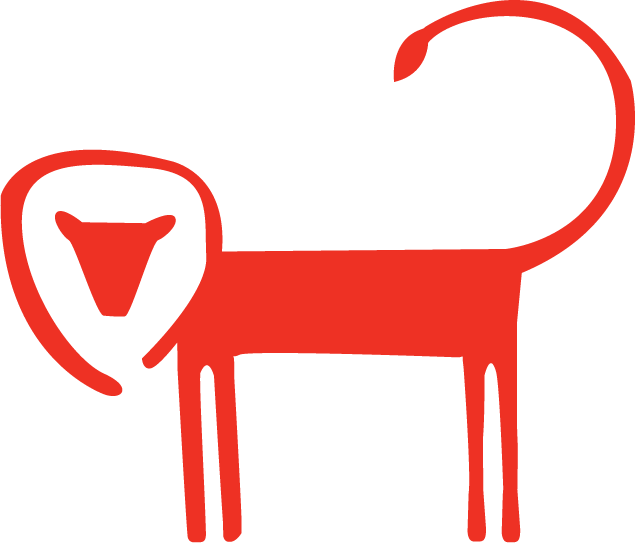 Packet pick-up will also be open at 7:00 am before the race on Saturday, May 11 at the Greenville Zoo. Register by April 24 to ensure you receive a sized t-shirt (we are planning to provide a t-shirt for all registrants but cannot ensure that after April 29). Greenville’s wildest outdoor concert series is bringing two new artists to Greenville for a night of music performed against the distinctive outdoor backdrop of the Greenville Zoo. Hayes Carll will kick off the concert series on June 28, and St. Paul and The Broken Bones will perform on August 24. Tickets are general admission with full access to the zoo. A VIP ticket option adds access to a restricted area will complimentary beer, wine and food from Augusta Grill. All guests will receive a beer in an exclusive souvenir cup upon entry and a zoo admission ticket for future use. 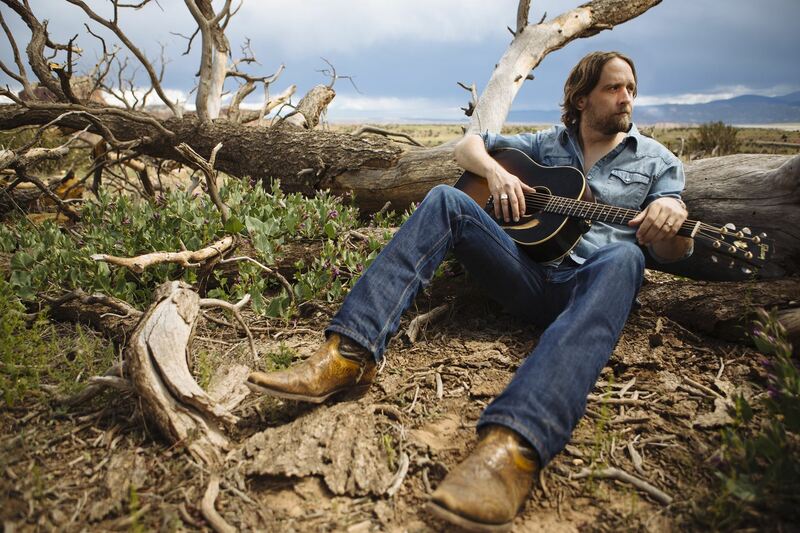 Hayes Carll is a singer and songwriter with a rock & roll heart and a country soul has won a devoted following in roots rock and Americana circles for music that honors the traditions of vintage country but with the swagger and swing of rock. His much anticipated album, What It Is, was released in February, and the result is a musically ambitious and lyrically deep statement of an artist in his creative prime. Kelly Willis and Kenny Chesney have chosen to record his songs and his television appearances include The Tonight Show, Austin City Limits, and Later w/Jools Holland. Carll is the rare artist who can rock a packed dancehall one night and hold a listening room at rapt attention the next. Rolling Stone Magazine lists Hayes’ song Times Like These as one of the ten best country and Americana songs to listen to now. 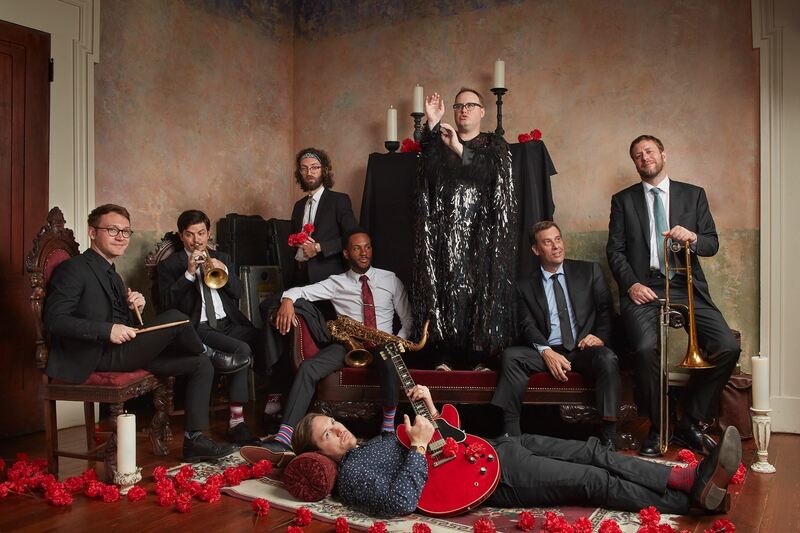 St. Paul and The Broken Bones is a widely praised soul-based rock unit based in Birmingham, AL. Since their debut album in 2014, the band has toured all over the world becoming a fan favorite with a reputation for must-see live performances. TV appearances include The late Show with David Letterman, Jimmy Kimmel Live, Conan, Austin City Limits and two appearances on The Late Show with Stephen Colbert. And with his band’s new album, Young Sick Camellia, Janeway has created a space for St. Paul & The Broken Bones to rival any forward-thinking band making music today, based on a concept all-too familiar to him: family, and how we love them despite our differences. PNC Bank Zoo Tunes is a fundraiser for the Greenville Zoo, hosted by The Greenville Zoo Foundation. Our concerts are open to adults age 21 and older, and a photo ID will be required to enter. Children will not be admitted to the event. The Greenville Zoo will not issue refunds for this event, tickets are non-refundable. If you purchase a ticket and are unable to attend, the ticket can be sold or given away to another 21 year old and older. They must bring their photo ID and ticket to the event. This is an outdoor event with limited seating. Please no lawn chairs. PNC Bank Zoo Tunes will take place rain or shine.